Growing disciples requires intentional formation and education in Christian faith. Christian formation and education require intentional Christian faith practices and community-building. Christian practices and community-building require intentional leadership. Leadership needs to be intentionally adaptive in order to connect past traditions with present contexts. Adaptive leadership intentionally involves people in (re)forming Christian learning in the present and for the future. What might this look like in terms of congregational leadership? 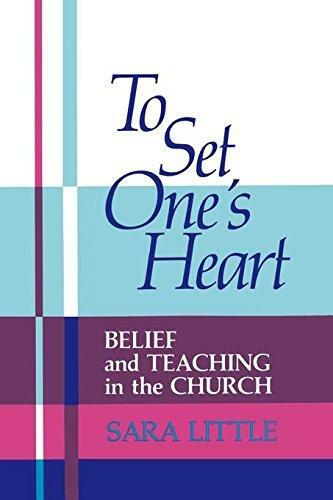 In a Facebook forum, I’ve started posting quotes from Sara Little’s classic book To Set One’s Heart: Belief and Teaching in the Church, Louisville: John Knox Press, 1983. Sara was Professor of Christian Education at Union Theological Seminary in Richmond, Virginia, and completed her PhD at Yale studying under Richard Niebuhr. Since the Facebook posting is going to bet too lengthy, I thought I’d transfer it over here. This was a textbook from my Master’s in Religious Education in the mid-80’s and remains very formative for my understandings. (Eugene: Cascade Books, 2012), p45. 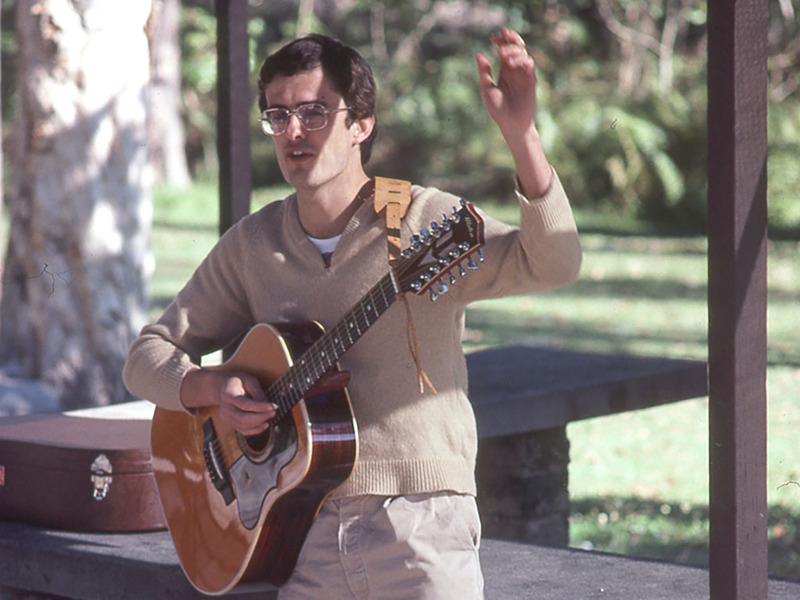 In 2011 and 2012 I undertook a national research project for the Uniting Church in Australia, designed to help the Assembly consider its role in Christian education. The research included a literature review, gathering the views of Assembly staff, a consultation within each synod, and field interviews with 25 people in 21 congregations across Australia. The congregations were selected through a peer recommendation process from synod and presbytery mission and education staff, who were given criteria for selection. The aim was to find congregations and ministers/leaders who were deemed to be effective in Christian education. From about 80 suggested churches and leaders I constructed a sample seeking to reflect the diversity of the Uniting Church in terms of geography, church size, location, demography, theology, ethnicity, ages, gender and sense of mission. Ethnicity and gender were the two most difficult to achieve in terms of balance. The field inteviews took place in mid-2012, and were preceded by four pilot interviews which allowed me to refine my questions. All interviewees allowed me and the UCA to identify them. The interviews lasted 60 minutes to about 90 minutes. Interviewees were mainly ordained ministers, and included three married couples. I produced an extensive report for the UCA Assembly at the beginning of 2013. My doctoral thesis was submitted in July 2018 and I graduated in December 2018. While my new blog is coming together too slowly, I’d better get back to blogging here! This blog has been silent while I was completing my doctoral thesis and subsequently recovering. I graduated last December. My thesis title was “(Re)forming Christian Education in Congregations as the Praxis of Growing Disciples for a Missional Church”. The title is a total Google Searchfest of buzzwords. The thesis is publicly available from Flinders University here. I’m working on some ways to summarise and share my doctoral research in workshops and also for what will hopefully be a forthcoming book. I plan to share some bite-size pieces. 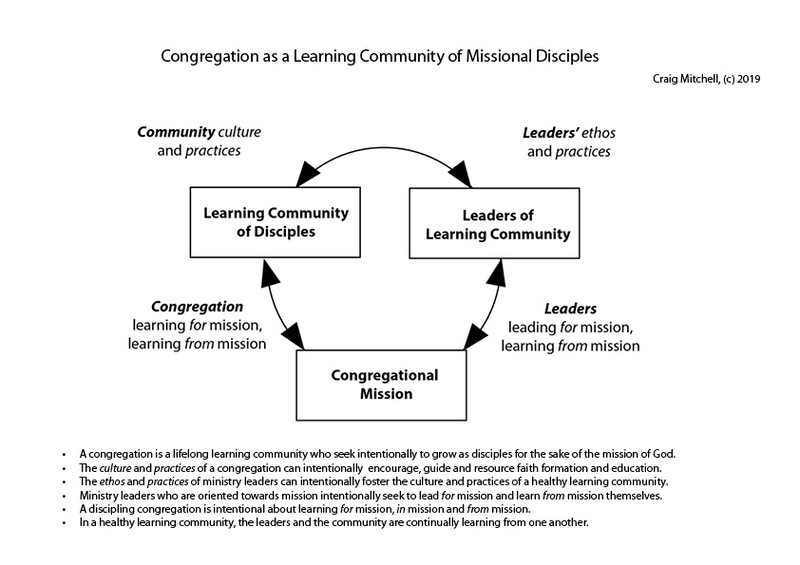 Here’s an initial handout-in-progress that summarises some ways of exploring the dynamics of a congregation as a learning community. Our text yesterday was John 15 and the emphasis was on being disciples. We talked about paying attention. 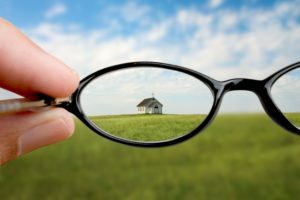 Today I want to explore a second text that arises from my research into forming and educating lifelong disciples, and in a sense to focus on what disciples do. Again I want to link it with one of the stories from my research about growing disciples. In this time when we seem to reinventing church, what is essential and what is secondary? Our text is a very familiar one from Acts chapter 2. Before we read and discuss the text, I’m going to invite you in a moment to take yourself back in your imagination to the time of Pentecost. The invitation is to place yourself within the story, not just as en exercise in creative thinking, but as an act of prayer – to listen for the Spirit today. What has been your richest experience of Christian community? My first answer would be when on four occasions I was a member of a Scripture Union Beach Mission at Noosa in the late 70’s. Yes, Noosa. “Lord, here am I! Send me! About 40 of us would spend a week in Bible study, prayer and sharing the gospel with unsuspecting holiday-makers. And playing Jesus songs.